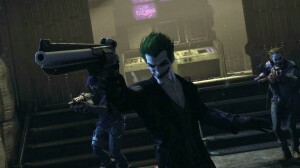 The Arkham series of games are some of my favourite out there and, on the 25th of October, they’re about to add a brand new stallion to the stable. Arkham Origins is possibly my most anticipated game of the year and all signs so far indicate it being insanely awesome. As both a videogame fan and a borderline Batman obsessive, the Arkham franchise is one that has firmly ensconced itself as a favourite of mine. As if Arkham Asylum wasn’t great enough, Rocksteady Studios then escalated things with Arkham City, a game so epic and full of brilliance that it’s enough to make a grown man cry. And now comes Origins. 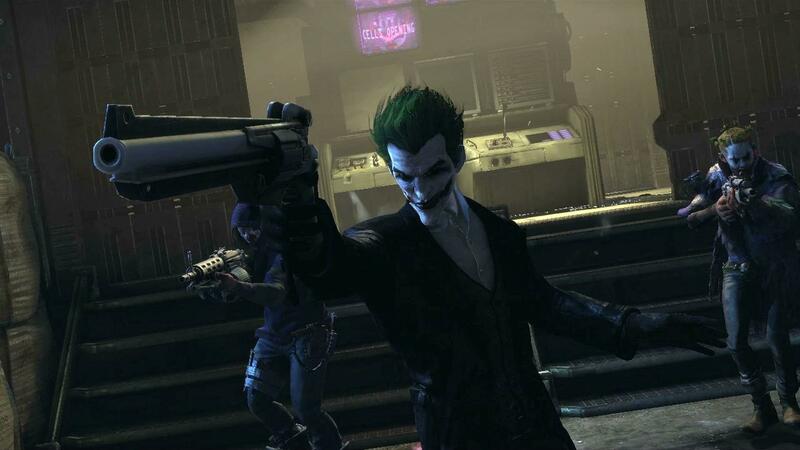 Development has moved to Warner Bros. Montreal for Arkham Origins while Rocksteady works on a suspected sequel to Arkham City. The game will also be written by a new team and feature different voice talents. The groundwork is laid for disaster. New writing team, new developers, new voice talent as opposed to the much loved classics and a story that wildly diverts from the previous games. Why am I not hating the very thought of Arkham Origins? The answers are simple: the previous Arkham games have both been so brilliant, and everything that I’ve seen so far of the upcoming Arkham Origins has impressed. These me to believe the franchise won’t suddenly fall apart on this one game. Especially as, while it may not be the same talent, there is still a lot of awesome being brought to this game. 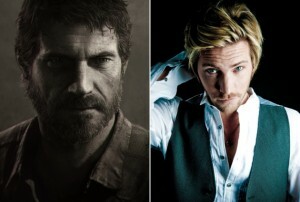 Namely in the form of one Troy Baker. Troy Baker is known for such roles as Joel in The Last Of Us and Booker DeWitt in Bioshock Infinite, and is a truly phenomenal voice actor. He’s going to bloody have to be as well as, following Mark Hamill’s retirement from the role, Troy is stepping into the shoes of the Joker. The infamous villain has been voiced by Hamill for year. The erstwhile Luke Skywalker is, in many ways, the definitive voice of the Joker. No pressure then. The same can be said on the more heroic side of things as Roger Craig Smith is stepping up to take on the role previously played by the fantastic Kevin Conroy. No stranger to voice acting, he’s already played Chris Redfield in the Resident Evil series and Ezio in the Assassin’s Creed games. Nevertheless, he is going to be under a lot of scrutiny for this performance. The writing team may be new but they’ve come up with a truly epic proposition. Early years Batman, pre-supervillain encounters, has a $50 million bounty put on him by the crime lord Black Mask. 8 of the top assassins in the DC universe turn up to collect and, along the way to discovering what’s going on and surviving the assassins, Batman will encounter classic villains, such as the Joker. So far we know that Deadshot, Deathstroke, a revamped Copperhead, Firefly and Bane are on the assassins roster. That means there are still 3 unaccounted for. Let the speculation begin! A more recent trailer, which provided more Black Mask footage, has shown off a rather distinct female assassin. It would appear that the one and only Lady Shiva is coming to Gotham. This is why I love the Arkham franchise! Every time you think the games can’t improve, the developers throw in another cool twist. For those who don’t know, Shiva is the ultimate assassin out there and has gone up against various members of DC’s hero community. In the, what can only be described as immense, Knightfall storyline she even retrained Batman. Batman has always been my favourite hero but it’s his universe that really makes him so interesting. And while Asylum gave us the source of the insanity and City touched on the possibilities of Gotham, Origins looks set to firmly expand and establish the Batman universe. It’s hugely ambitious but, if carried off to the extent it looks like it will be, it will be one of the most awesome games out there. 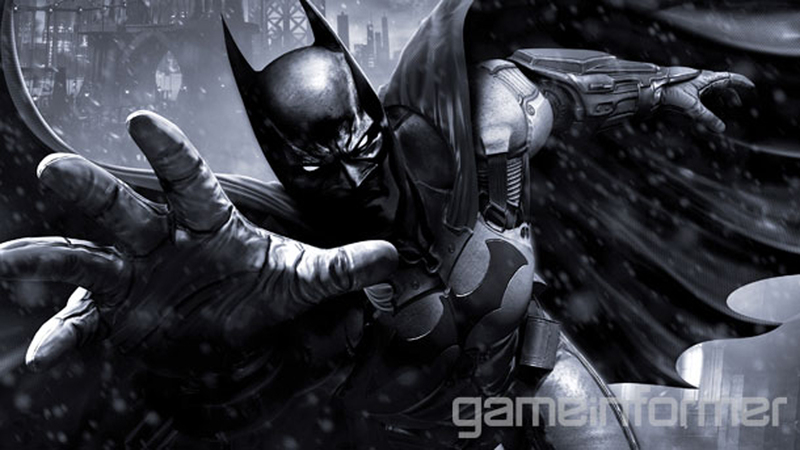 The Arkham games are masterclasses in craft, and Origins looks set to be no exception. It’s bold move to expand on the previous Arkham games while simultaneously bringing in the groundwork previously implied is set to either make or break the Arkham universe in a big way. My lack of concern really comes down to is the very simple fact that Batman is just so damn cool. Add in that the Arkham games have such a strong pedigree, despite there only currently being 2 others, and it’s hard not to feel positive about Origins. And when you release a trailer that features Batman going toe-to-toe with Deathstroke while Deadshot snipes at the pair of them only to then reveal Black Mask is behind it all. Well, consider me hyped. Needless to say, my Batballs are blue thinking about the 25th.